Heated Leather Seats, Sunroof, Multi-CD Changer, iPod/MP3 Input, Satellite Radio. R/T trim, Deep Water Blue Pearl Coat exterior SEE MORE! 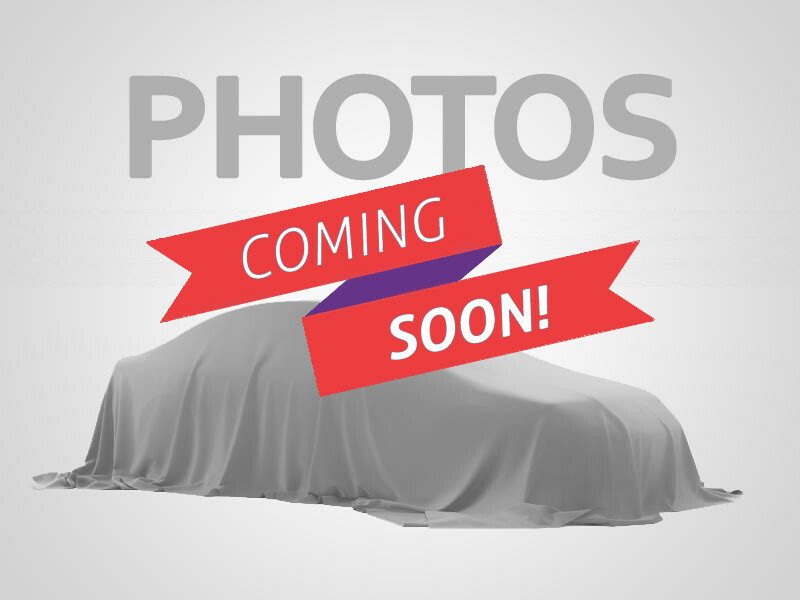 ======KEY FEATURES INCLUDE: Leather Seats, Heated Driver Seat, Satellite Radio, iPod/MP3 Input, Multi-CD Changer, Heated Seats, Heated Leather Seats. ======OPTION PACKAGES: 3.5L MPI 24-VALVE HO V6 ENGINE 140 amp alternator, 18 x 7.0 aluminum wheels, Autostick automatic transmission, dual exhaust w/bright tips, firm feel pwr steering, front & rear stabilizer bars, P215/55R18 all-season performance BSW tires, sport suspension, PWR EXPRESS OPEN/CLOSE SUNROOF, DEEP WATER BLUE PEARL, 6-SPEED AUTOMATIC TRANSMISSION, 26L CUSTOMER PREFERRED ORDER SELECTION PKG 3.5L V6 engine, 6-speed automatic trans. Rear Spoiler, MP3 Player, Keyless Entry, Remote Trunk Release, Child Safety Locks. 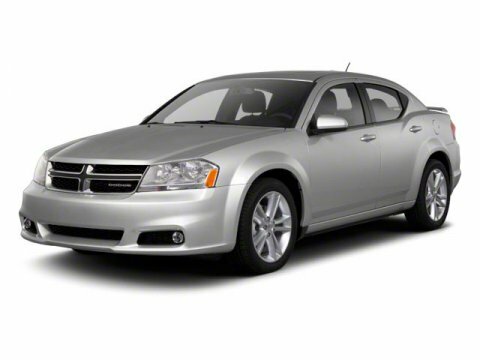 ======VEHICLE REVIEWS: Edmunds.com explains The 2009 Dodge Avenger is a spacious and relatively fuel-efficient midsize sedan.. 5 Star Driver Front Crash Rating. 5 Star Driver Side Crash Rating. ======BUY FROM AN AWARD WINNING DEALER: At Galeana's Van Dyke Dodge, we are here to meet each of your automotive needs by providing friendly service, precise attention to detail and, of course, a superb selection Fuel economy calculations based on original manufacturer data for trim engine configuration. Please confirm the accuracy of the included equipment by calling us prior to purchase.